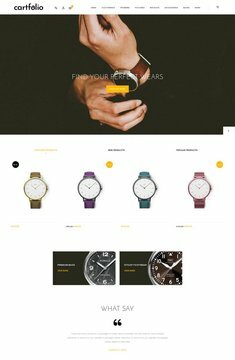 Cartfolio theme built responsive at all devices and shop looking gorgeous on any device. 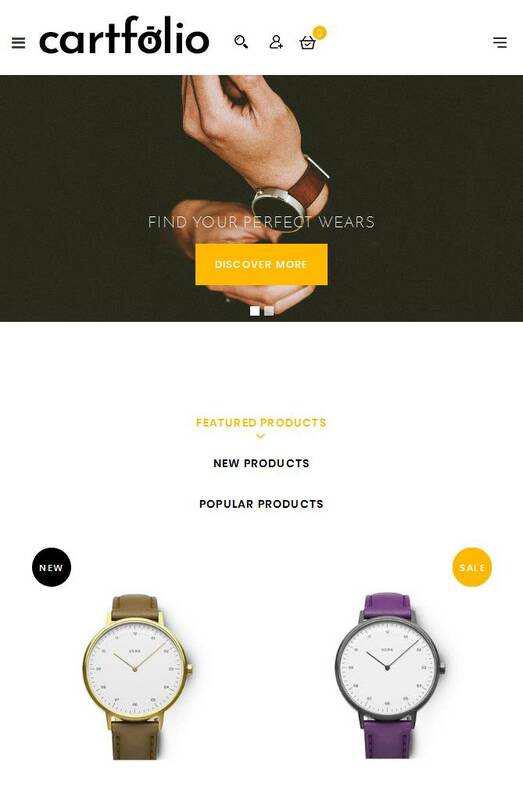 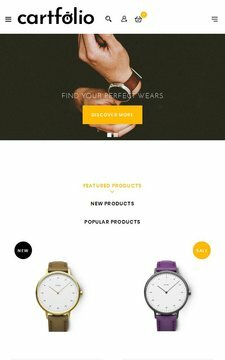 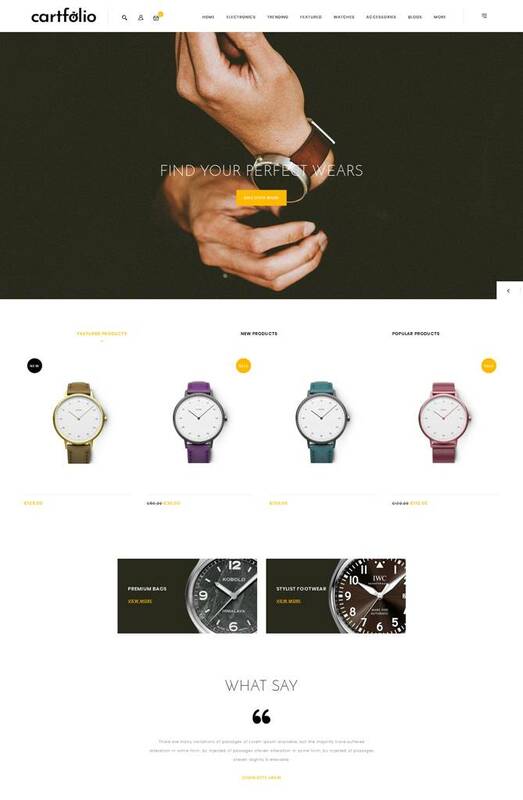 This theme allows you to create sites for a wide range of industries and business types fashion , clothes, food, plants, garden tools, watch, electronics, lighting, furniture and multi purpose store layout. It is powerful theme customizer with flexible settings, fast loading, fast support and much more.